I have recently discovered that I really enjoy old science fiction classics. I’m a little upset that my parents didn’t see my fascination with The Hardy Boys mysteries (I should read a few to see how horribly they translate as an adult) and Tolkien fantasy in grade school and turned me on to some science fiction from the likes of Jules Verne and H.G. Wells. 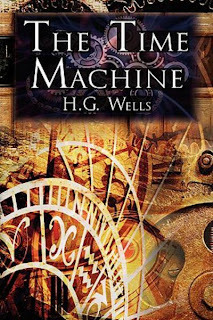 I’m sure I’ve stated this in Verne posts prior to this review on “The Time Machine”, but there is something for everyone in these types of novels. As a child, the adventure present in these works is very appealing and the book provides a completely different perspective on life and our place in the universe which was mind expanding during youth. However, due to a primitive understanding of the universe and how humans function within it, much of the subtleties of this work in particular would have gone over my head. 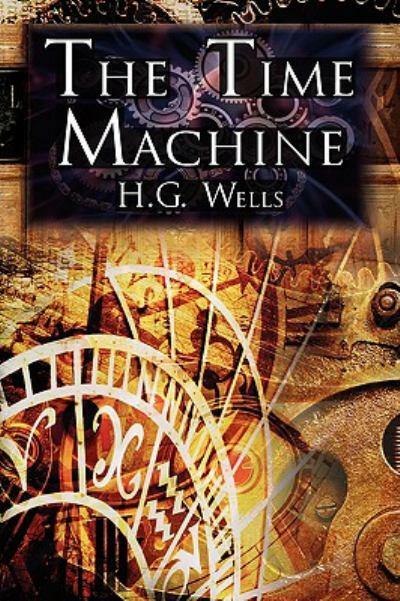 “The Time Machine” is a short novel by H.G. Wells that details the first created time machine and a professor’s experiment with time travel. As I understand it, the term “time machine” was originally introduced to society through this work. Can you imagine how intriguing it would have been to hear the term for the first time prior to reading the book and prior to humans being aware of what existed on planets like the moon? But I digress. This story was published in serial and reads like it. Each chapter has a very specific point, and as I read I wrote a one line synopsis for each one. The first chapter relates the professor’s initial trial with a model time machine and in the second chapter, the time traveler comes back to join his educated friends for dinner after a long time spent in the future – an event that comprises the whole of a novel through the re-telling of the story. The professor travels forward in time to the year 802,701AD, where he encounters a very different earth. All the people are 4 feet tall, elegantly dressed and seem to spend all their time in leisure. They are slightly dimwitted, produce no goods and eat only fruit. Conversely, there is a subterranean race which only comes to the surface at night, eats meat and is very resourceful. I also love the fact that Wells’ blasts the functioning of modern society here, still applicable today in most areas of the globe. I have spent probably ¾ of my life indoors... and during this time in the fall/winter season, I no longer see the sun as I drive to and from work in the dark. The concept of skills is also still practical today. 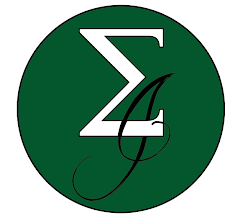 I feel myself as if I have no tangible skills because I am not really producing any products, while people that earn far less than me are working in factories creating items for consumption or use. I have lost a large portion of natural intelligence because I do not need to do things like fix my car, because someone else will do it for me. Of course, I am still doing something... so I am not likely to lose all intelligence altogether. Think of for how many people are striving for a concept of spending their time NOT working but instead in leisure. That’s pretty much the definition of retirement for many people. In addition, this produces an interesting commentary about the trend of society at the time and foreshadows the growing divide between the rich and the poor. Wells’ writing style was very simplistic and I didn’t find myself writing down literary devices used. It was more of a straight forward portrayal of ideas while making a commentary on the society at large and the direction the human race was going. I would recommend this to anyone looking for an easy but mind expanding read – probably a really interesting beach book for those of you who don’t really enjoy popular fiction. And if you have children in grade school, it may be a good idea to slip this book onto their bookshelf or next month, into their Christmas stocking. “The War of the Worlds” – read between high school and university. I remember the passion I had for 'The Invisible Man' as a child due to the story (reminds me now slightly of 'Dr. Jekyll and Hyde' which I read afterwards), but my thoughts on 'The War of the Worlds' have not withstood the test of time. Well done! I enjoyed reading your review. I read this about a year, or so, ago. I thought it felt a little stilted (and obviously dated) as far as scifi went, but recognized it for what it is--a really creative story that intelligently examines a myriad of different issues. I also had to wonder how much Wells' own socialistic beliefs influenced the plot of this novella. Cheers! I think I am a bit like you, I enjoy science fiction of all kinds, but mainly the earlier science fictino classics, and also the science fiction of the mid 20th Century.